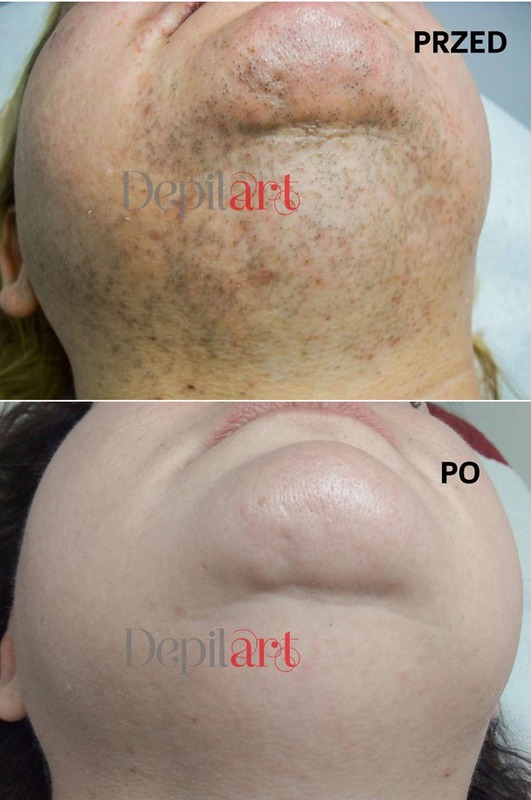 Laser depilation is the most effective method on the market to get rid of unwanted hair. 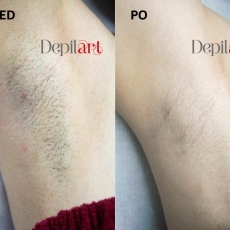 In Depilart we perform laser hair removal procedures with the diode laser Light Sheer® Desire™. Light Sheer® Desire™ is the newest, fastest and the most effective laser of Light Sheer® laser series and it is also approved by FDA (U.S. Food and Drug Administration). Procedures with Light Sheer® Desire™ are bringing permanent results and they are totally painless and safe. Light Sheer® is a brand that received award (Złoty Laur Kosmetologii) two times in a row in 2014 and 2015. As it proves the quality of Light Sheer® laser series, it is an important reason to choose this technology to provide the best results for our clients. How Light Sheer® Desire™ works? Every pulse of diode laser Light Sheer® Desire™ is sending condensated energy, which is selectively targeting melanin in hair. Temperature in hair follicle rises, what causes permanent hair destruction. Hair follicles are not able to produce hair any longer. 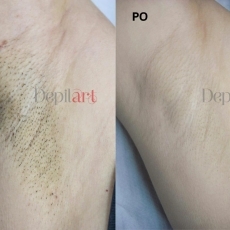 Diode laser depilation removes around 98% of hair permanently. Rest 2% can be light, thin, melanin-free hair. Every single pulse of laser has the same lenght of wave, which is effecting only melanin in hair, without causing any side effect in surrounding tissues. Laser beam can penetrate only 5 mm into the skin. Thanks to that it is not disrupting any function of all human body. 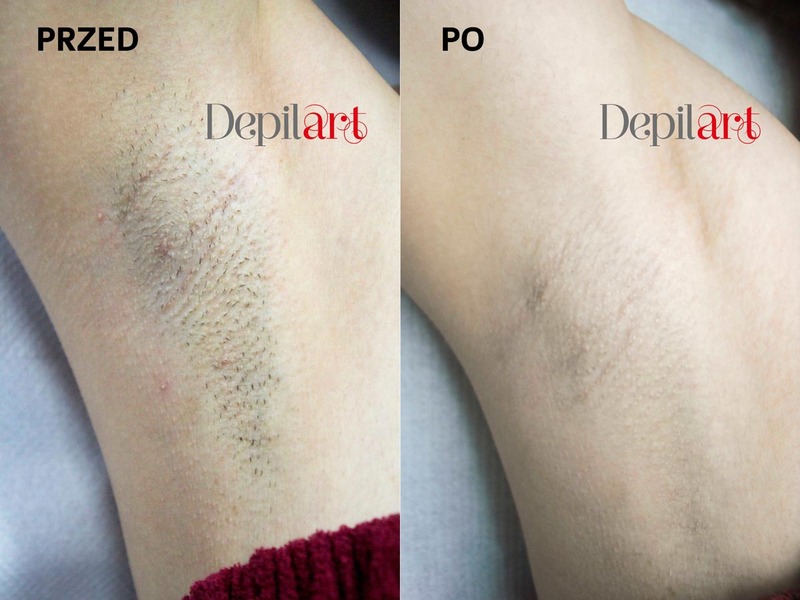 Laser depilation is fully safe and effective. Light Sheer® is a brand that received award (Złoty Laur Kosmetologii) two times in a row in 2014 and 2015. As it proves the quality of Light Sheer® laser series, it is an important reason to choose this technology to provide the best results for our clients. Biggest difference between this two type of equipment is that only diode laser Light Sheer Desire is able to remove unwanted hair permanently. IPL/VPL are not real lasers. It is just equipment made of xenon lamp. Every pulse of it has different wavelenght. Energy of it is not selectively targeting hair follicle. Some part of it is being wasted on heating surrounding tissues and giving visible light flash. This feature of IPL can cause side effects such as pain, skin burns and big irritations. IPL is not able to remove hair permanently. You have to perform much more procedures and repeat them frequently after whole series. Only result you might see is just temporarily weakness of your hair. 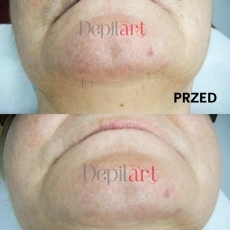 Remember that IPL depilation can also make it harder to remove hair with real diode laser Light Sheer Desire. Only procedure performed with the best laser can give you joy and freedom of permanently smooth skin. A combination of diode laser and high-frequency bipolar current. Laser doesn’t heat the skin during procedure. Beam directly reaches to the bulb of the hair. IPL is not a laser, only uses intense and pulsing light source. Cooling to 5 °C, reduces discomfort. It is not a permanent hair removal method. 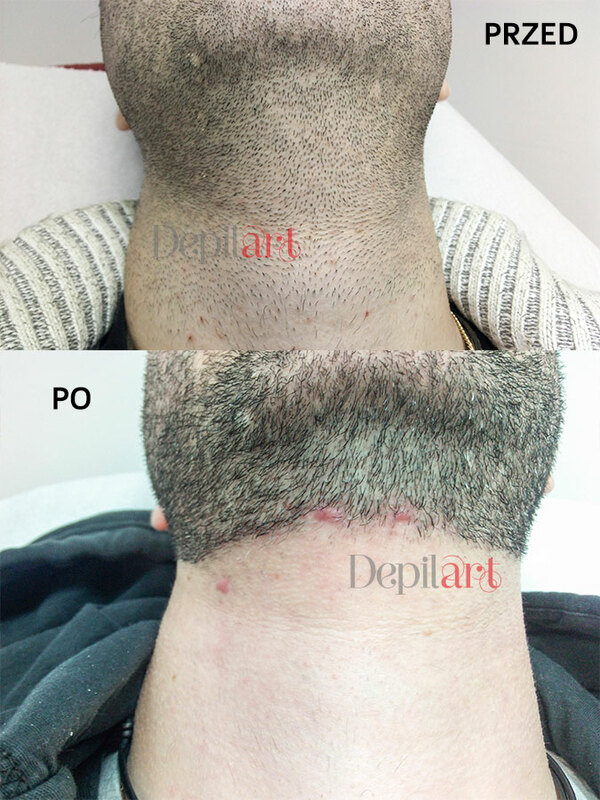 Due to the band of light of different wavelengths treatment is not permanent and hair grows back. HOW LONG SHOULD BE THE BREAK BETWEEN TREATMENTS AND HOW MANY TREATMENTS ARE NEEDED? Each of us has around 5 millions of hair follicles on body. Inside of every hair follicle you can find hair bulb equiped with very active hair matrix cells. This cells are sort of hair factories, responsible for their growth every day. Hair follows a specific growth cycle with three distinct and concurrent phases: anagen, catagen, and telogen phases. All three phases occur simultaneously, one part of hair may be in the anagen phase, while another is in the telogen phase. 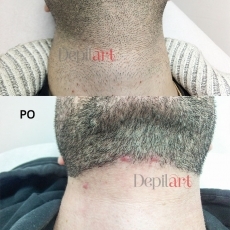 Laser is the most effective to hair which are in anagen phase. Since all hair are not growing at the same time, for full effect you need to repeat procedure in series, in regular time breaks. For best results we recommend you to repeat body depilation in every 8 weeks, and face depilation in every 4-6 weeks. Number of necassary procedures is individual. It depends on many factors such as hair colour and thickness, regularity in depilations, following cosmetologist’s advices and hormonal balance in body. 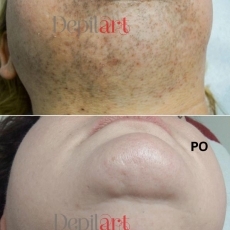 Usually it takes arround 5 treatments to remove unwanted hair. HOW TO GET READY TO HAIR REMOVAL TREATMENT? 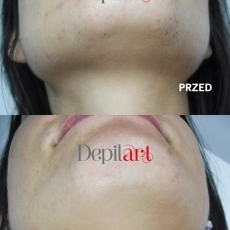 Before first hair removal treatment, we invite you to free consultation. Our cosmetologist will check your medical condition and history. You will also have laser skin test for checking your individual skin reaction and adjusting laser’s parameters. 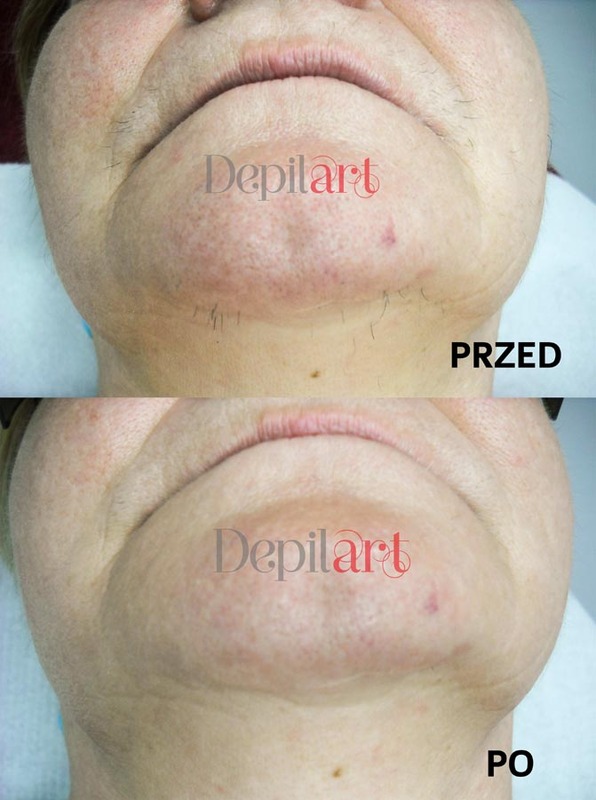 HOW DOES LASER HAIR REMOVAL TREATMENT LOOK? Before every treatment you will be asked questions about your current health condition, including medications that you were taking before procedure. Cosmetologist will ask you how was your skin reaction after last treatment.If you would have any question or doubt, won’t hesitate to ask. 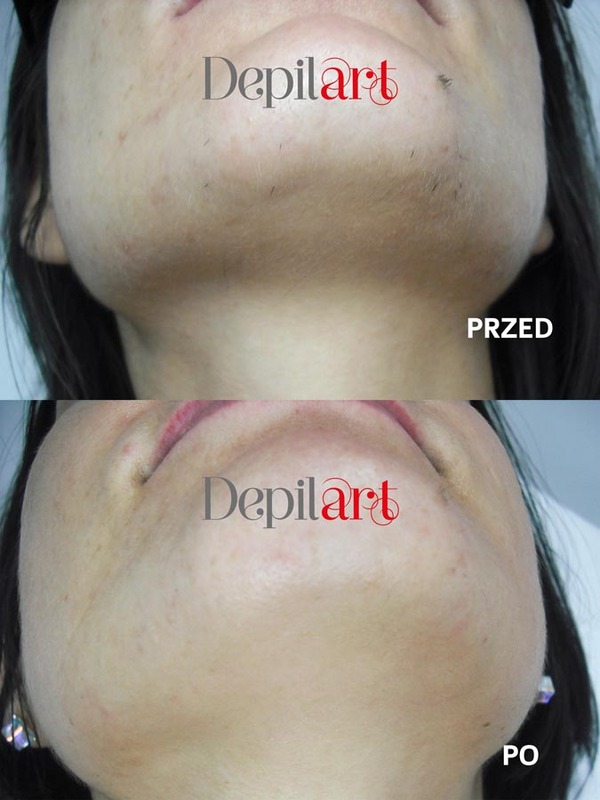 Cosmetologist is maping the skin – drawing lines which makes procedure precise. Every square centimeter of skin will be treated with laser. 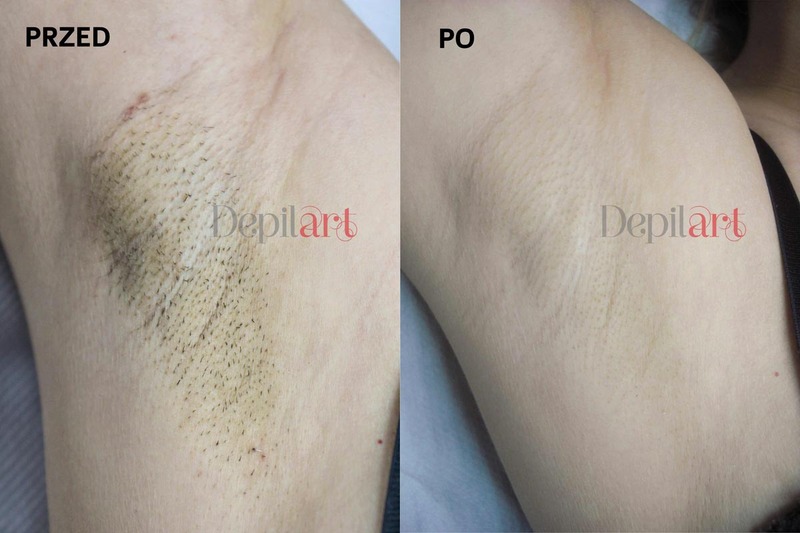 You don’t need to worry about unpleasant sensations during depilation. Our laser Light Sheer Desire has special cooling system for reducing burning and pain sensation. If needed, we are also getting help from Cold Packs as an addition. After procedure you can come back to your daily routine immediately. There is no problem with putting makeup on face after laser laser hair removal treatment. It is absolutely normal to have some irritation and reddness on the skin, especially if your hair is strong and dark. Time of healing is individual. Regeneration of skin lasts from 2 days to 2 weeks. In our clinic, treatments are being performed by cosmetologists who graduated from cosmetology department of medical universities and took master degree. For completing our tasks and achieving customer satisfaction, knowledge and experience is our priority.